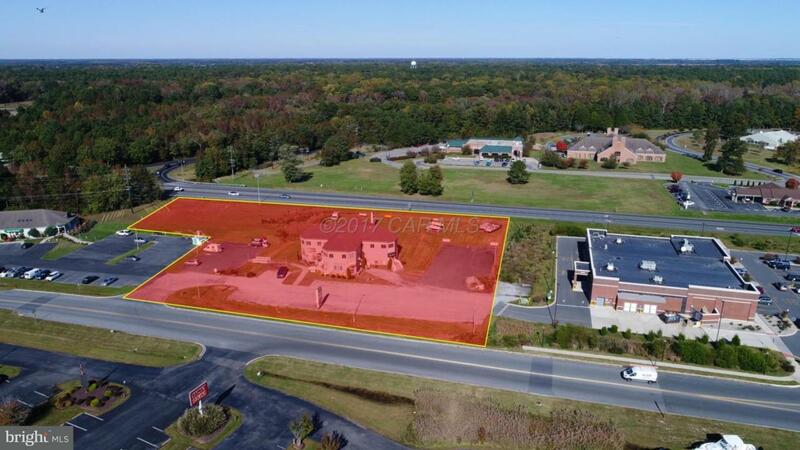 Highly visible commercial property prime for redevelopment, or use as your own professional office/retail. The site is connected to a recently developed Walgreens (via an easement) at a lighted intersection. The property is situated within sight of the Rt. 90interchange which is one of three major access points into Ocean City with 8,000,000 visitors a year. 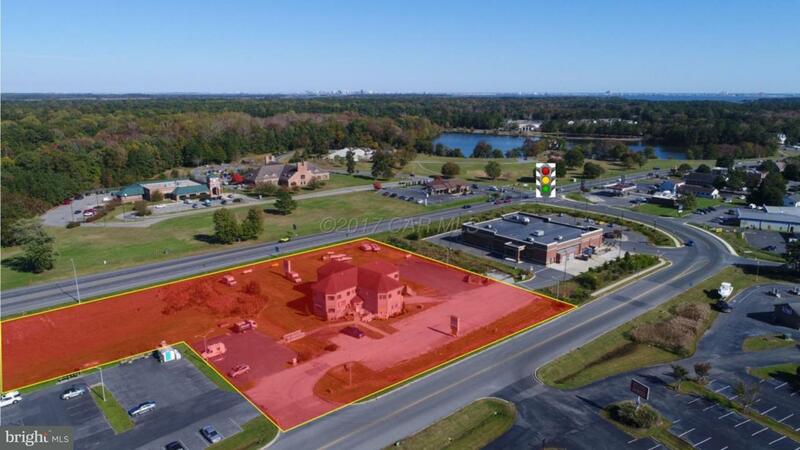 The property currently consists of a 9,248 SF two-story building on 2.38 acres. 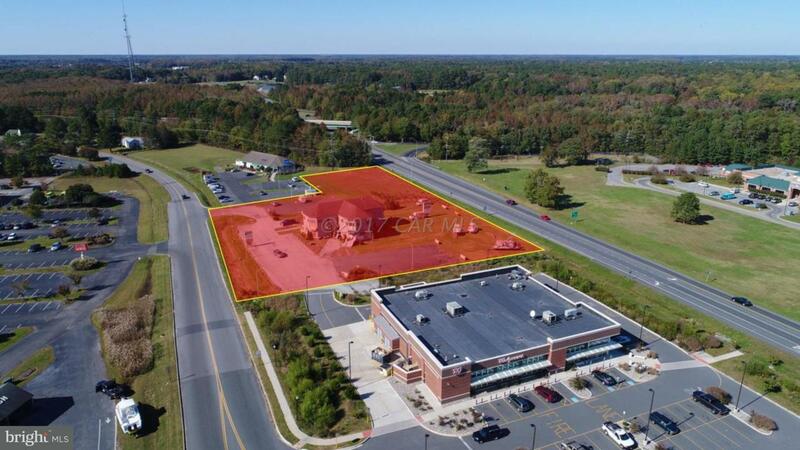 The zoning is C-2 General Commercial which allows for a more intense commercial development.